Venters Brook tumbles toward the Connecticut on a golden October morning. 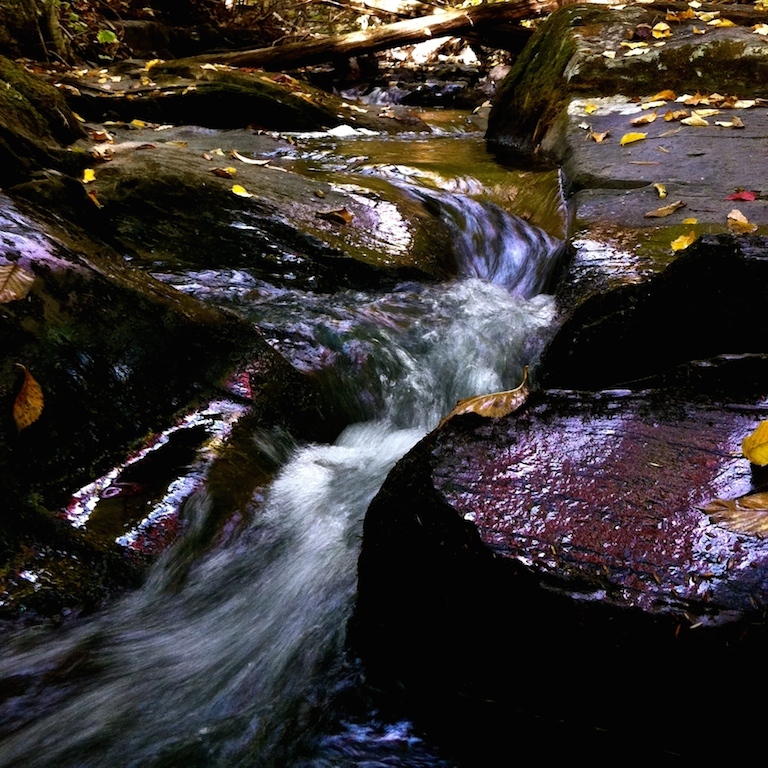 This entry was posted in found, photography and tagged autumn, Brattleboro, forest, iphoneography, morning, motion, photography, stone, Venter's Brook, Vermont, water by richholschuh. Bookmark the permalink.